We bring you another instalment of infographics showing historic performance over the last 12 months, of India’s domestic air passenger market as of August 2015. Infographics are based on data published by India’s civil aviation regulator, the DGCA. We encourage you to study all the infographics, and then help us answer “The SpiceJet Conundrum” posed at the end of page. The market shows the traditional shrinkage at the end of the summer vacation season, and before the upcoming festival season which commences one month later this year. IndiGo continues to lead the market in passenger numbers and market share. 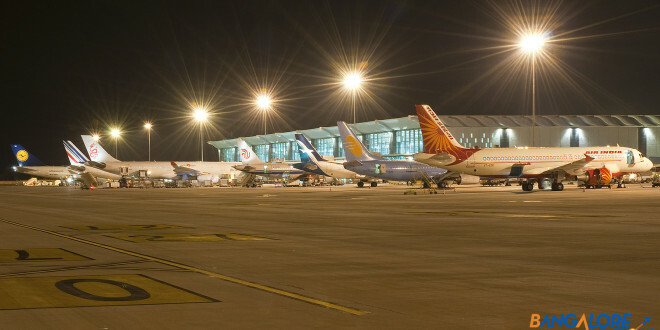 Both the Tata promoted airlines, AirAsia India and Vistara are continuing their steady increase in passenger numbers. Vistara is just shy of the one lakh (one hundred thousand) per month number while AirAsia India is clearly benefiting from its Delhi expansion. Air Pegasus is also showing steady growth. Air Costa is showing contraction and uncertainty in light of its on-going financial problems. Most of the airlines were between 70% and 80% full during the month. 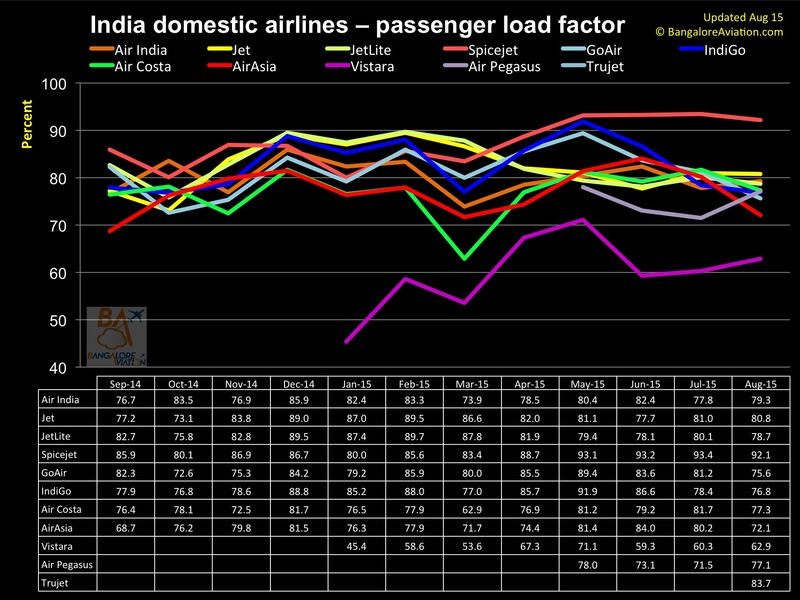 Vistara was the laggard, while SpiceJet is the clear winner by a handsome margin of over 11%. The on-time performance shows a direct invert of the leader-laggard of the passenger load factors above. Here Vistara leads the market and SpiceJet is still struggling. GoAir and SpiceJet appear to be bringing their house back in order and passenger complaints have reduced. Air Pegasus suffered a high number due to its launch, which always has its kinks, and its low passenger base. Air Costa seems to be erratic when it comes to overall performance and especially flight cancellations. 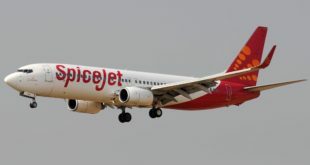 SpiceJet has brought its torrid past in control. It appears now that SpiceJet is delaying flights but not cancelling them. Something the airline needs to address on an urgent basis. the passengers faith in the airline? the airline meeting the passengers’ demand for low fares? Help us answer this conundrum. Share your thoughts via a comment.